There’s nothing quite like the look and feel of a sheet of handmade paper. 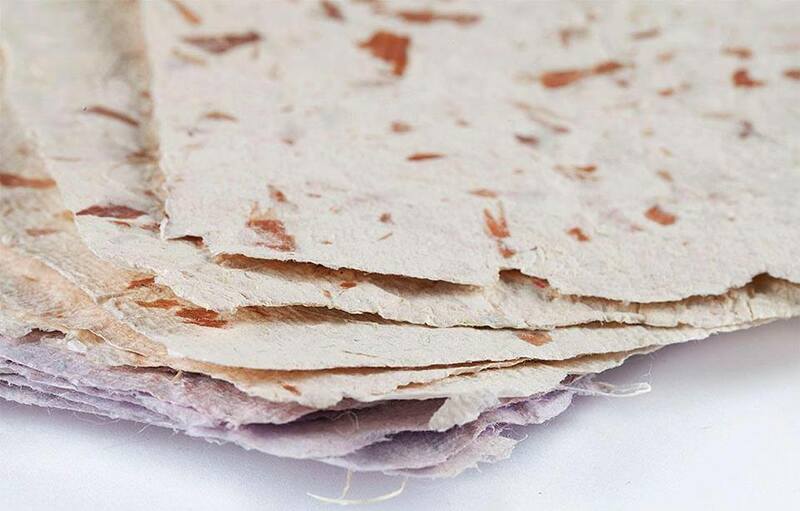 Learn the stages of paper making from the wide range of raw materials available (think old clothes, garden cuttings, fruit and veggie scraps and more) to pulping, forming, drying and even adding individual embossing to your paper. Create your own beautiful handmade paper that can be used to add that special touch to a letter or card or use your new paper making skills to create a journal or notebook.